Here is a collection of photos through my years of late-night research, showing the cymbals we hear on the Beatles' records. Let's start with the facts with photo evidence of cymbal stamps, as his cymbal brand and sizing choices can spark debate. 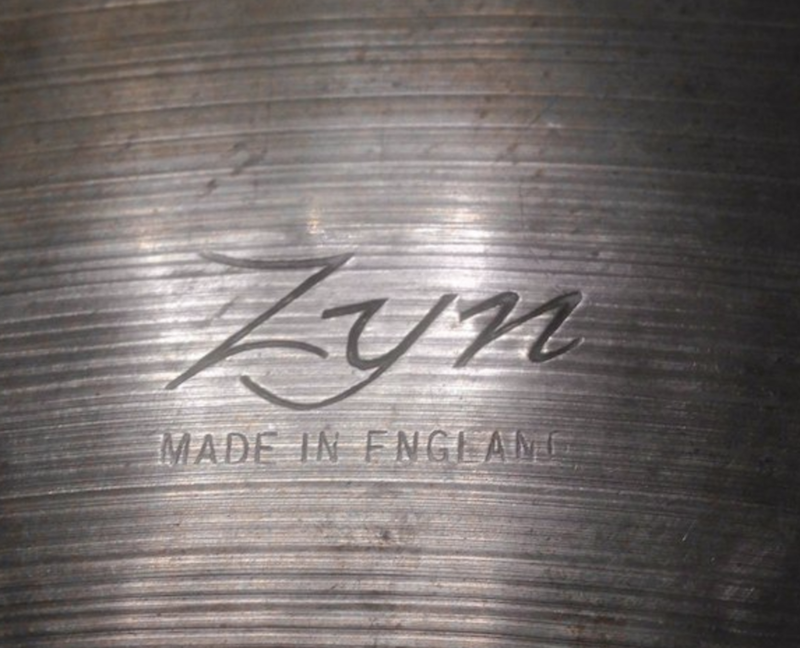 Ringo used many different cymbal brands, not only Zildjian! Get Back sessions January 1969, the cymbal reappeared and stayed through Abbey Road. These hi-hats were used on all of the records except for maybe Please Please Me. 50's Zildjian Stamp, 14" hi-hats circa 1964 in Miami- Ed Sullivan show rehearsals. Some claim that they were 15", but I am with the 14" crowd. Rehearsals in London 1965, the Beatles received some new gear including a brand new 20" Arbiter Custom brand, Paiste 602. Same as normal 602's but Ivor Arbiter also distributed his own branded cymbals. Arbiter stencil brand Paiste 602. Notice the square bell shape. Undeniable Paiste 602 lathing and hammering on the left. 1968 Lady Madonna video.